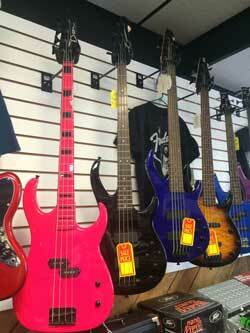 Let’s get you started with the Bass Guitar and Accessories that are just right for you. 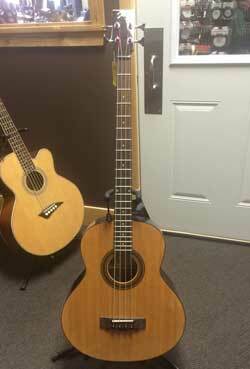 Crossroads carries guitars for every level of experience, whether professional or hobby musician, and we work to get you the best guitar at very best price, every time. 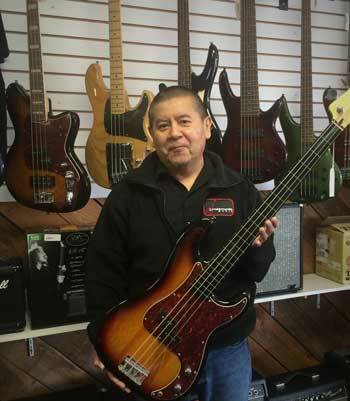 With bass guitar brands ranging from Oscar Schmidt to Fender and PRS, we’ve got the bass guitar to fit your style and budget. 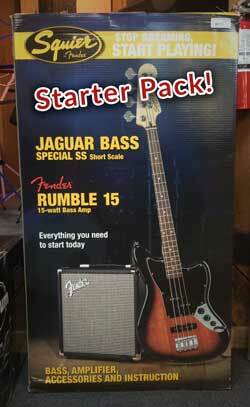 We also offer Fender Start Packs, which include an Electric Bass, Amp, Chord, and more. 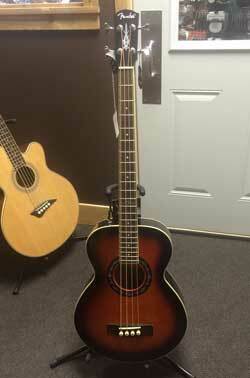 An easy and affordable way to get started. 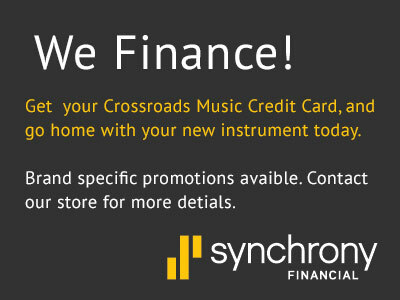 Ask an associate for more details! 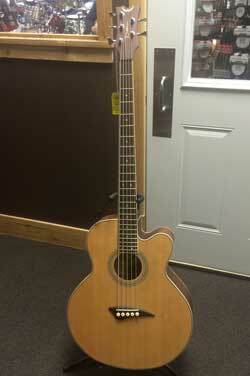 We offer a wide variety of Acoustic and Electric Bass Guitars. 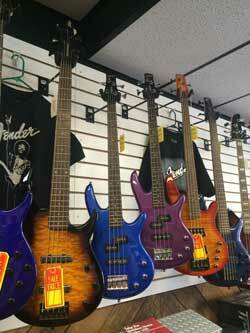 From Fender to Peavey, and many in between, we’ve either got the Bass guitar your looking for in-store, or we can order it for you. 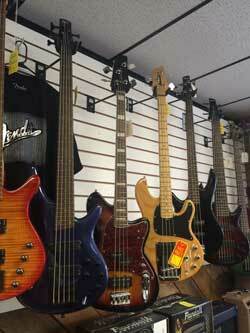 Come on in and take a look at what we’ve got to offer! 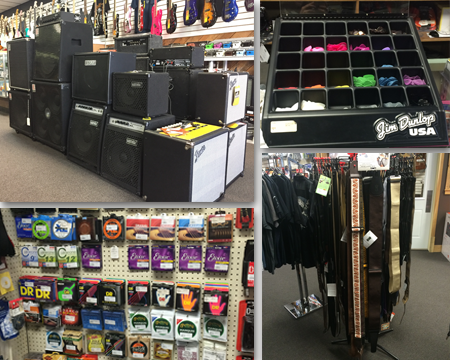 Crossroads Music in both Scottsbluff and Alliance carries a wide variety of guitar accessories. 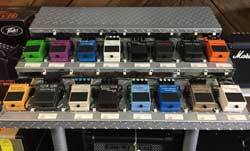 From picks, to capos, tuning machines, straps, strings, gig bags, hard cases, iPad holders and more, we can set you up with all your needing. 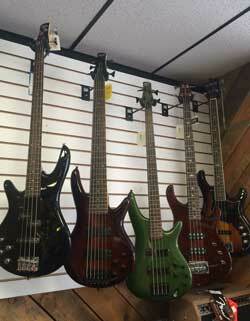 Click here to learn more or come on down to the store and ask a sales associate for more details.